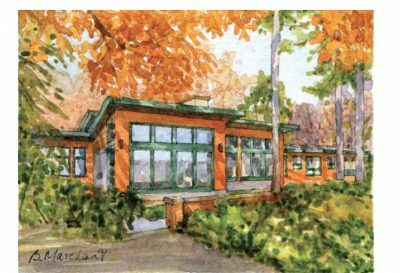 5514 Riverside, called “Point of View,” is just one of the six fabulous properties you’ll get to tour on WHNA’s Twilight Tour of Homes from 5 p.m. to 7 p.m. on Wednesday, April 26. Built about 1957, this home underwent a fabulous renovation/addition in 2010. It features coffered ceilings, two rock fireplaces, an aquarium divider between kitchen and den, and beautifully landscaped property beneath a bluestone terrace. And wait until you see the view from the terrace! 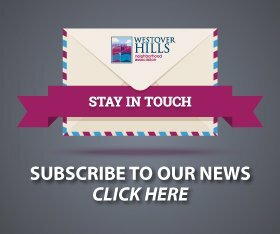 The WHNA tour is only open to Westover Hills residents and their guests. 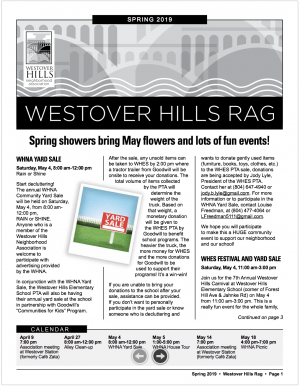 Advance tickets are $15 each for members of the WHNA or $20 for nonmembers. 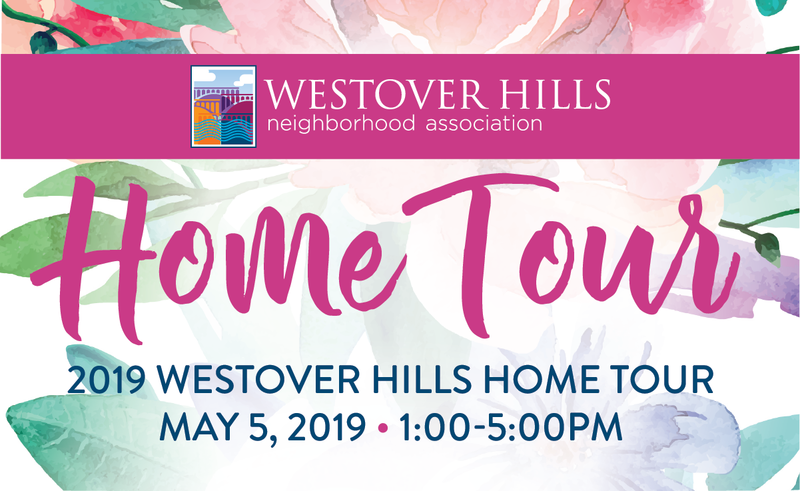 If you’re a Westover Hills resident, you may purchase as many tickets as you like, and guests are welcome– so bring all your friends and family and colleagues at work! Tickets on the day of the tour will cost $20 each for members or $25 each for non-members. Click here for more about the tour and to purchase tickets online.